Don't miss this one! 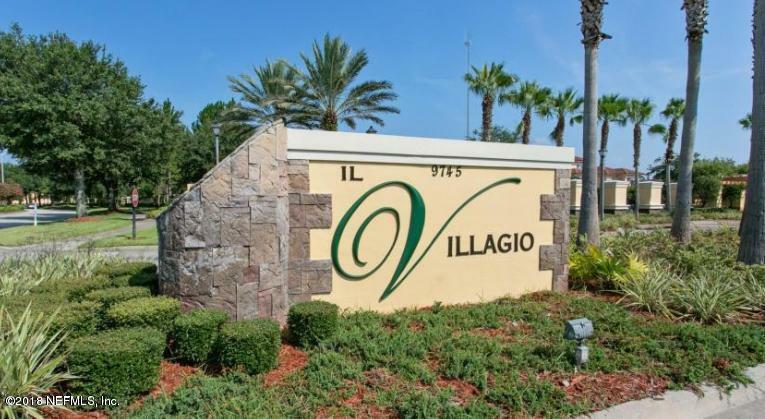 Experience Florida luxury in this stunning Southside Condo, close to The Town Center, with 24 hour security overseeing gated access to the community. Enjoy breakfast on your screened lanai with views of the nature preserve. 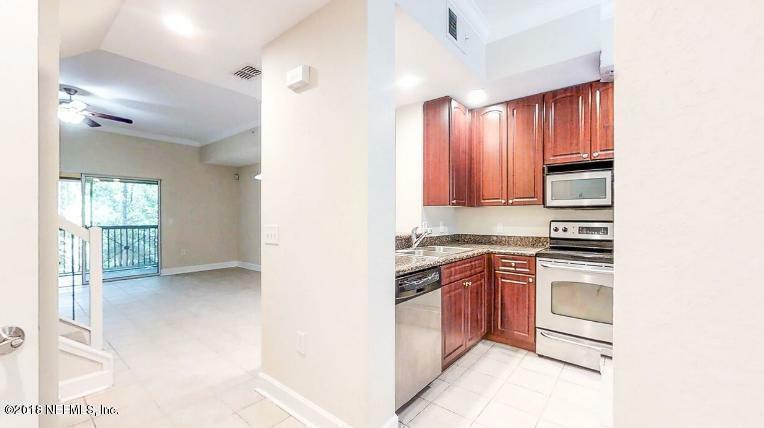 This spacious unit has two Master Suites with new paint. 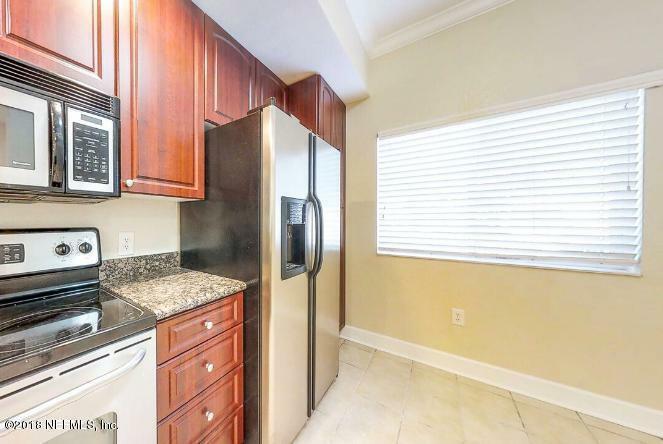 Gourmet Kitchen has 42'' cabinets, granite and stainless steel appliances. Washer and Dryer included. Bonus storage room on patio. 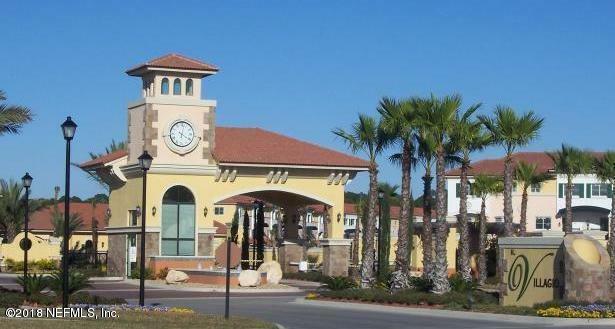 This lavish community features 24 hour security and gated access, Lakes and docks, Stunning Clubhouse, pool, steam room and spa, fitness center, tennis, basketball and carwash area. This is resort style living! Located in the desirable southside area of JAX, close to Town Center and easy access to JBT, 295 and 95.